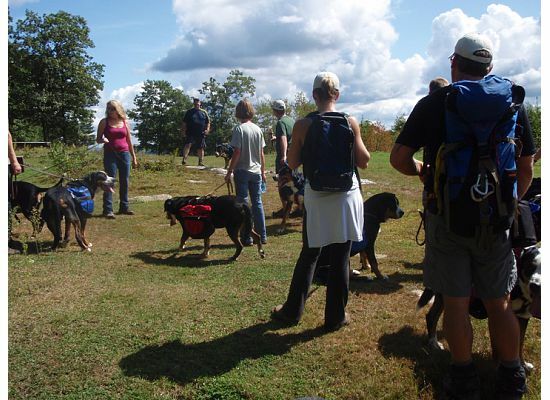 Pack Hikes are SCONE's most popular events after our fun day. Since 2005, we have had hikes in every month of the year except August. Generally, we have at least 4 hikes a year. We have had hikes in Massachusetts, New Hampshire, New York and New Jersey (in conjunction with the Blue Ridge Specialty). Information about upcoming hikes can be found on the upcoming events page. 2 pages of photos from the trail (1 & 2) .